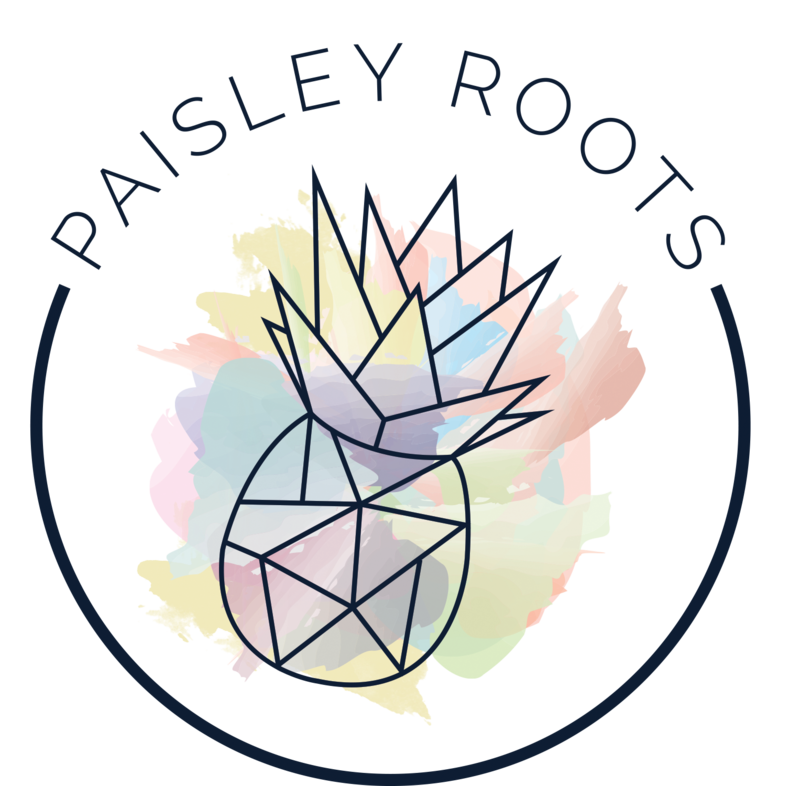 Paisley Roots: Anything Goes Linky Party! Since today is Friday, I figured I would have a link up party. Since I don't have anything really planned ANYTHING GOES! 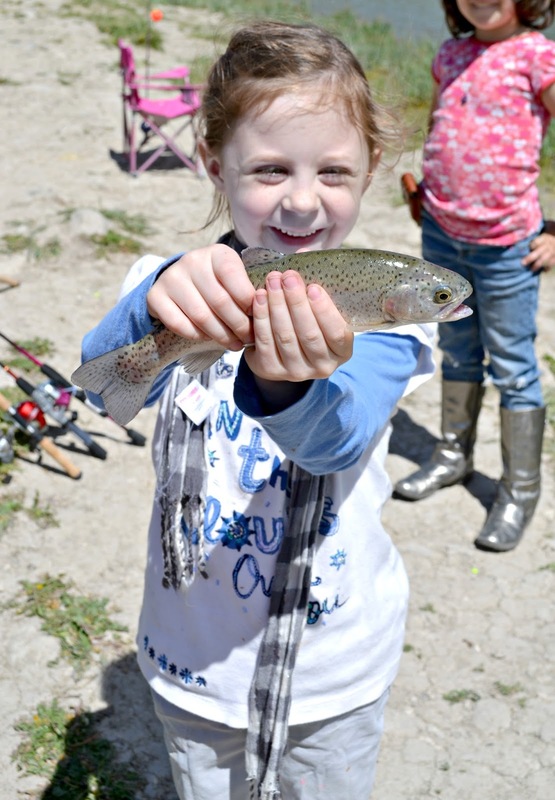 My first link up = Zoe's first catch! Yay Zoe!! I love the anything goes link up idea :) Also apparently everything I have to share has a featured back, hehe. Ah, I remember my first catch--the excitement!!! great job, Zoe! :) And, fun link-up! Happy Friday! Great catch, I can see she is proud! Eventually I'll get this right! We linked up a 1st for us too...our 1st Skirt Awards Ceremony! I'm jealous because I haven't caught a thing all year! Cool party, thanks for hosting.